Our second wholesale order from Clarke Collective and we couldn't be happier! They're so great to work with and the ring dishes are so beautiful and delicate - they're the perfect addition to our handmade jewelry boutique! 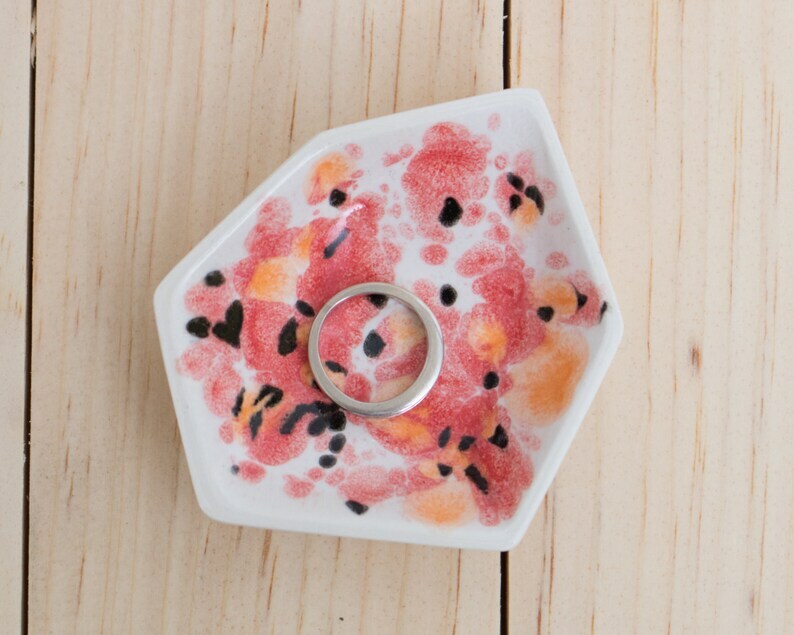 Small Geometric Ring Dish set of 3 in Poppy.